All cities and towns in San Mateo County are invited to participate in the Learning Network. The Network, which began in September 2017, features updates on progress in pilot communities, sharing of information and case examples between participating members and topical information identified by members as being useful for achieving success with their housing goals. 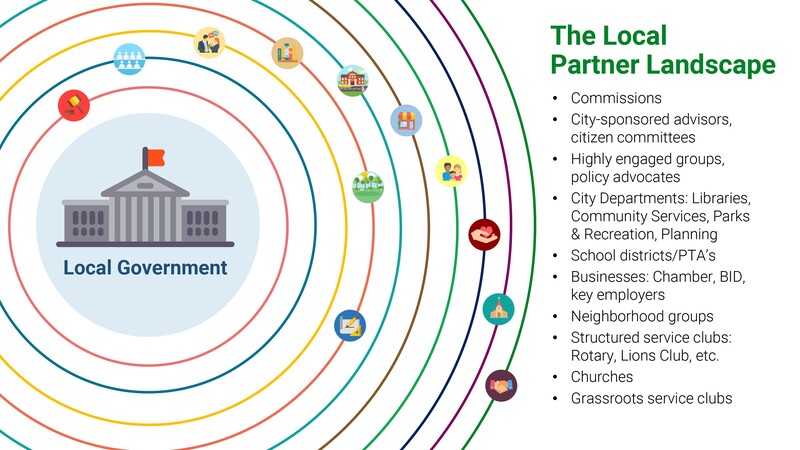 Cities have expressed interest in a variety of additional topics including messaging on housing, community engagement, mobility, and funding.